A live improv art battle? Yes, you read that correct. 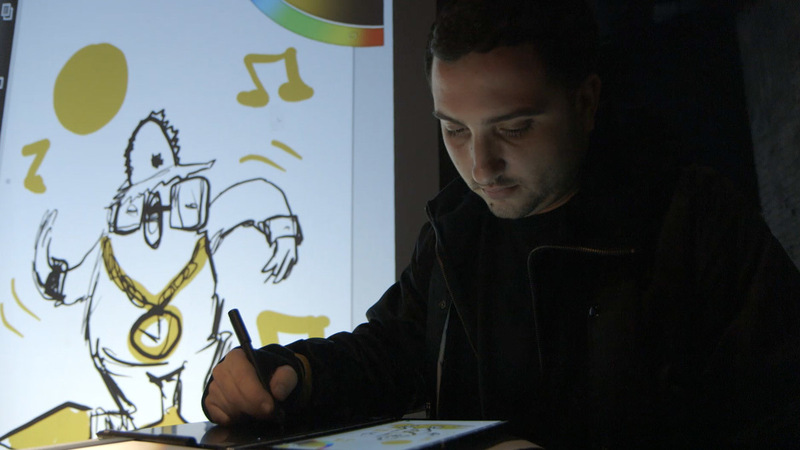 We put Artists Mathew Laurence Knott and Stephen Palladino up against each other for five rounds of illustrative combat with the Lenovo Yoga Book as their canvas. Welcome to Artist vs. Artist.